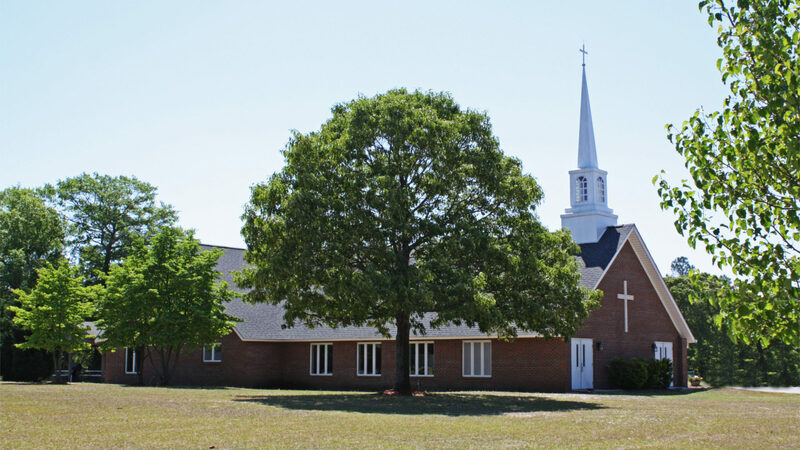 Reelsboro United Methodist Church – Open Hearts. Open Doors. The sun rises at 7:00 in Reelsboro!!! Please join us for an Easter Sunrise Service and Breakfast!!! Come thou fount of every blessing, tune my heart to sing thy Grace, streams of mercy, never ceasing, call for songs of loudest praise. Teach me some melodious sonnet, sung by flaming tongues above. Praise the mount! I''m fixed upon it, mount of thy redeeming love. Reelsboro United Methodist Church is with Robbie Mehring.